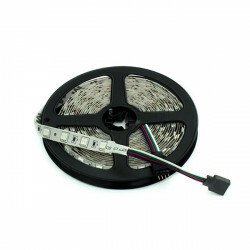 LED Strip - 24V RGB, IP20, 14.4W/m. 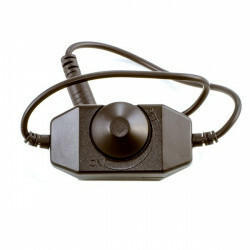 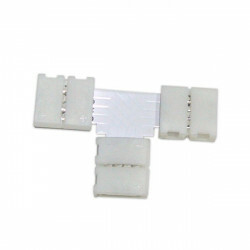 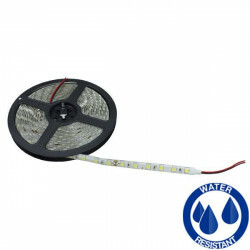 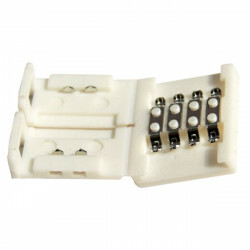 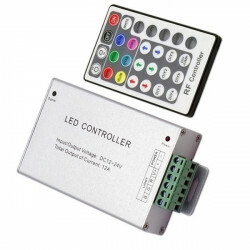 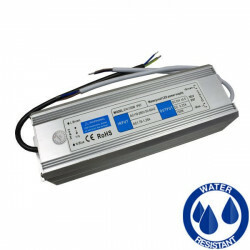 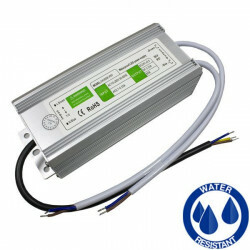 Home > LED products>LED STRIPS>24V LED STRIPS>LED Strip - 24V RGB, IP20, 14.4W/m. 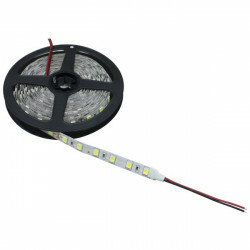 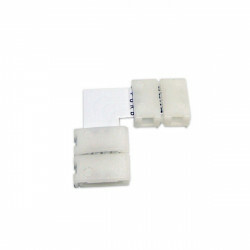 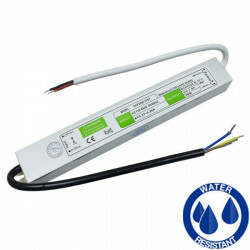 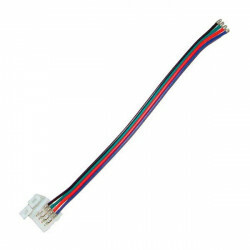 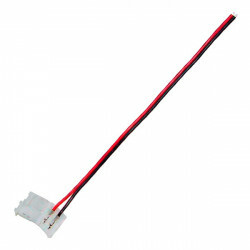 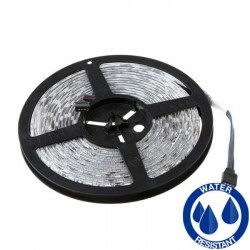 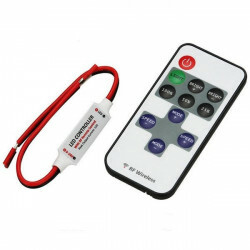 24V self-adherent LED strip, 5 metres, 14.4W per metre. 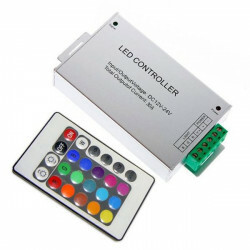 Colour RGB with 60 LEDs per metre, IP20, for indoor use. 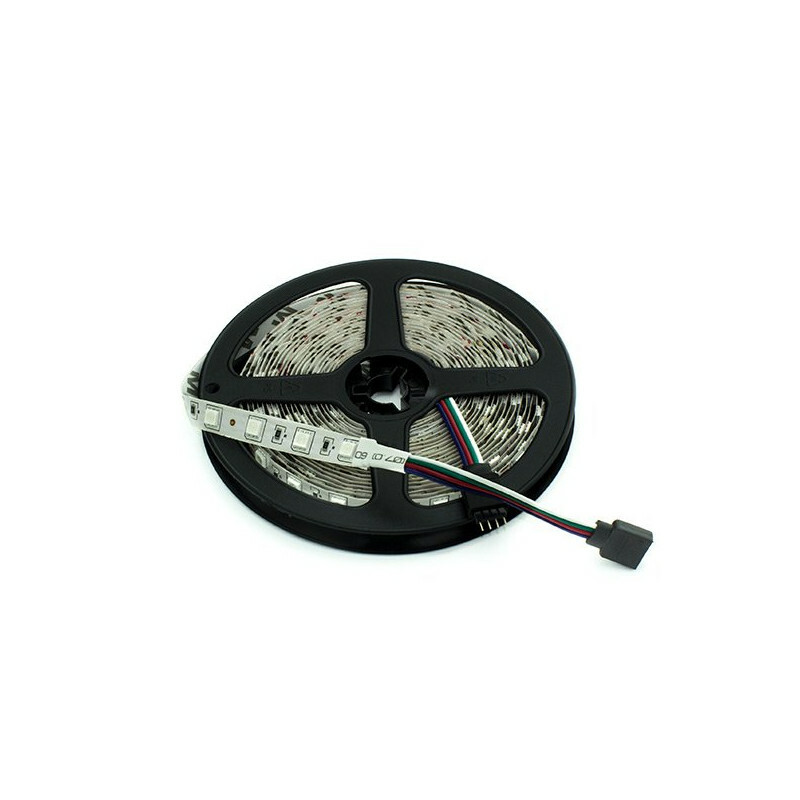 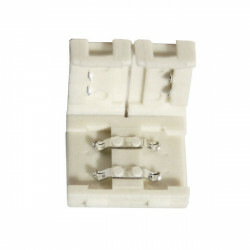 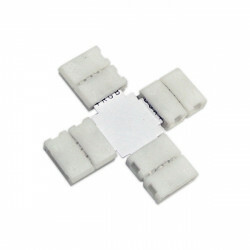 It can be cut at 10 cm intervals (6 LEDs) using the marked cutting points.